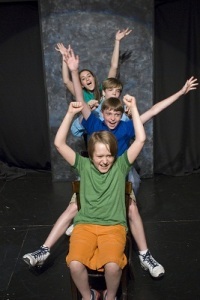 Summer Camp - Registration opens in January - Spend part of your summer at The Second City working out your creative muscles in our improvisation and comedy writing camps for ages 11-18. You’ll learn new skills, meet new friends and experience why Chicago is the comedy capital of the world firsthand. 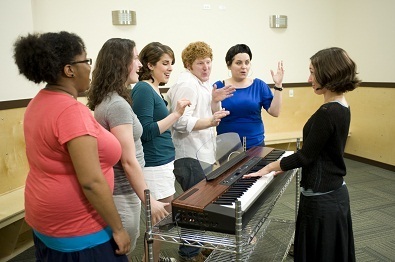 Students are grouped by age and camps are held at The Second City Training Centers in Chicago, Hollywood, and Toronto. 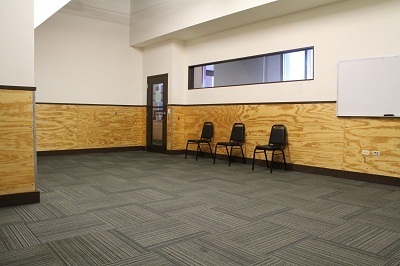 Programs and schedules vary by location. In Chicago, summer camps are two-weeks long with classes on Monday through Friday each week. 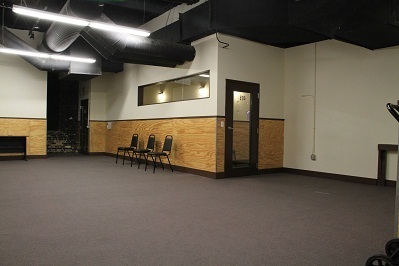 Improvisation is taught from 10 am - 12:30 pm and sketch comedy is 1 pm - 3:30 pm. 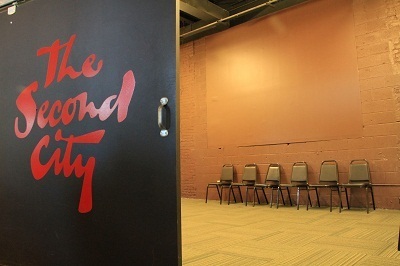 At the end of the camp, students present a show for their family and friends on one of the Second City stages. Students are also treated to a special performance by The Second City National Touring Company, a tour of the theaters and an end-of-camp pizza party. 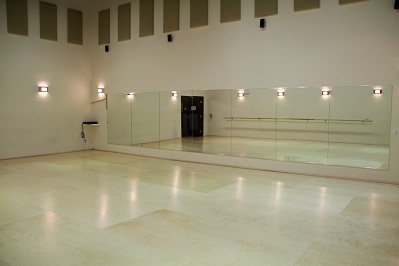 Adult camps are also available so parents and kids can take class at the same time. Summer 2017 has one and two week camps June 5-Sept 1!